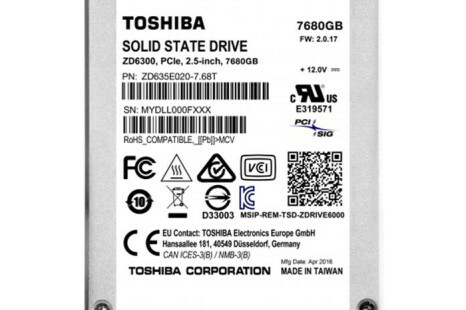 Western Digital has announced the UltraStar SN150 solid-state drive family at the VMworld 2016 event in Las Vegas, Nevada, USA. 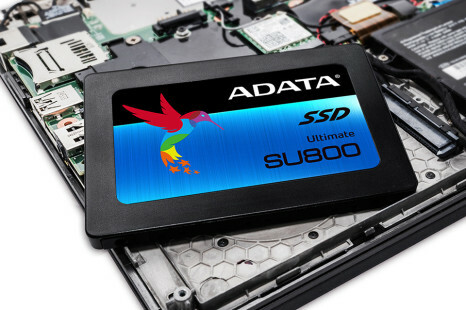 The new SSD targets corporate customers and comes with a PCI-E 3.0 x4 interface and support for NVMe. 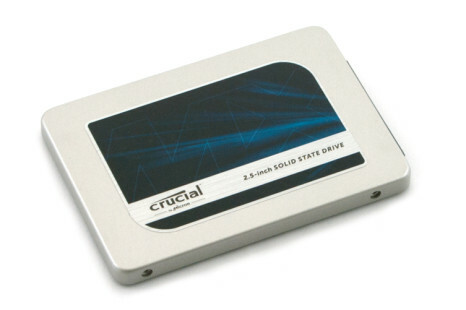 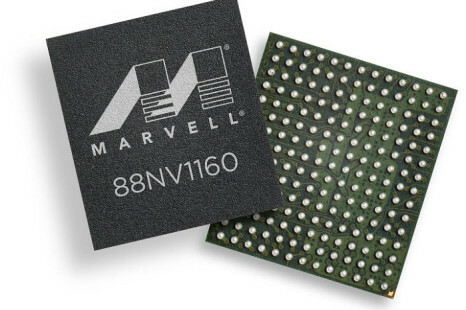 Marvell has unveiled a new solid-state drive memory controller, known as 88NV1160. 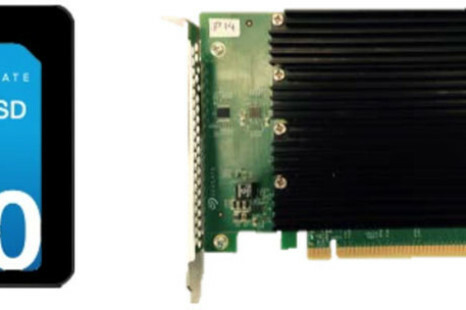 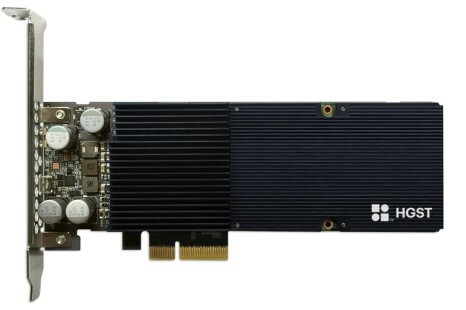 The new controller has been designed for SSDs with support for NVMe and it does not need DRAM memory in order to operate. 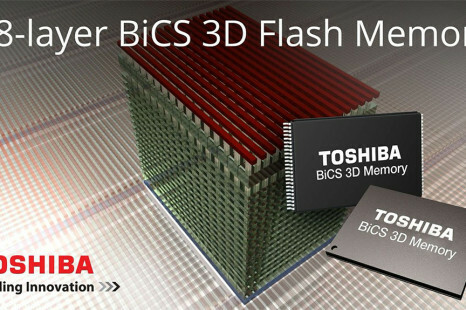 Hynix has unveiled a new solid-state drive family known as PC300. 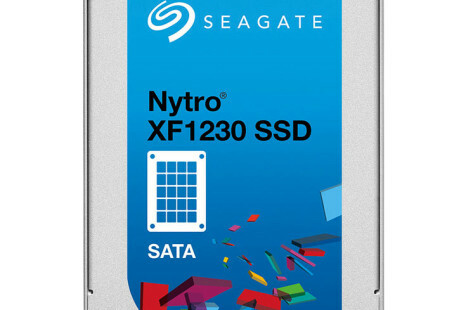 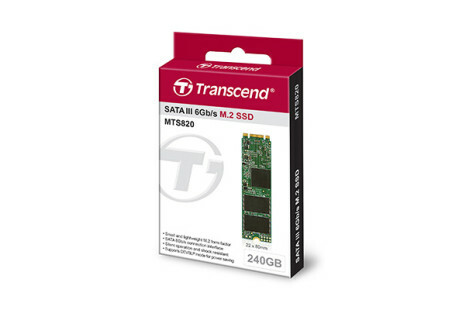 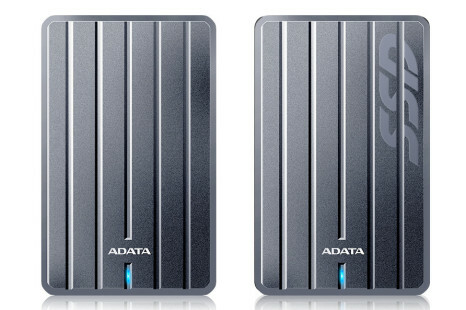 The new SSDs are aimed at home users but unlike many other models they feature the M.2 2280 form factor, which makes them very, very fast.